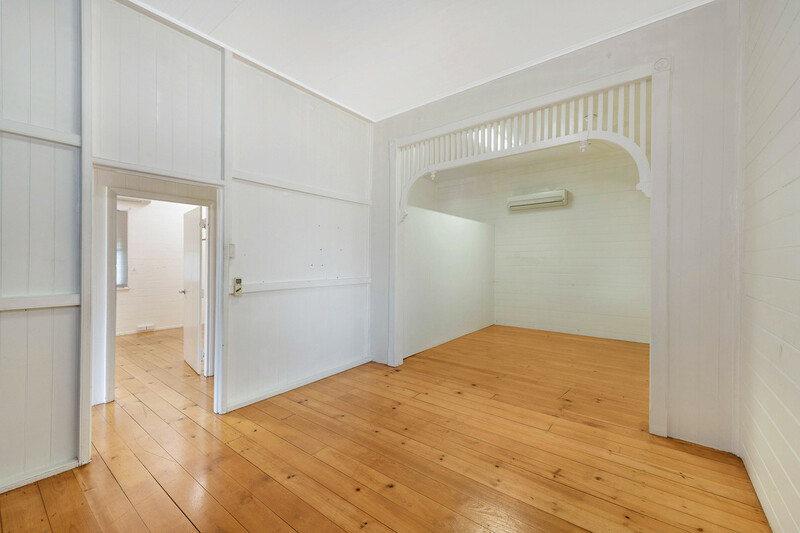 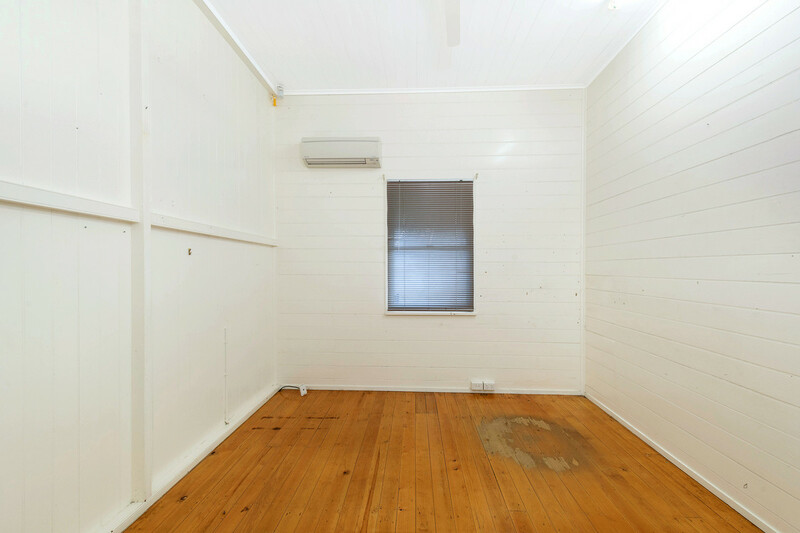 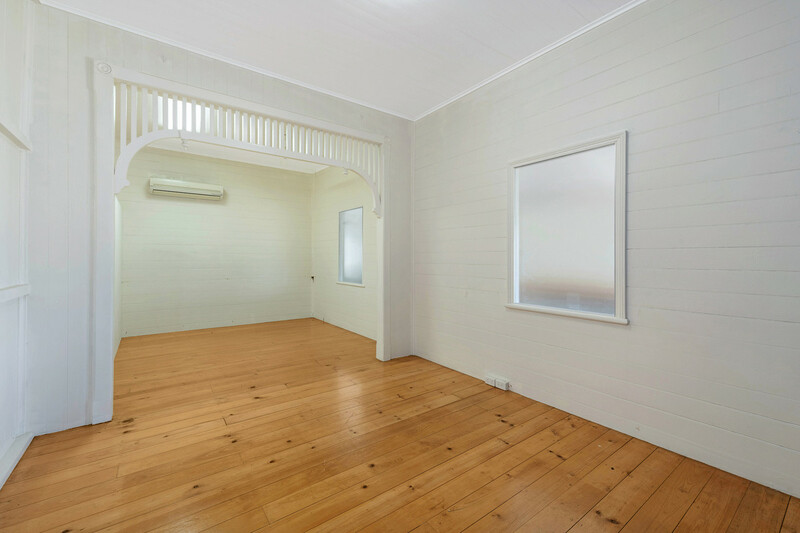 With 20m of street frontage, you could easily reactivate this as business premises or renovate for a rental property. 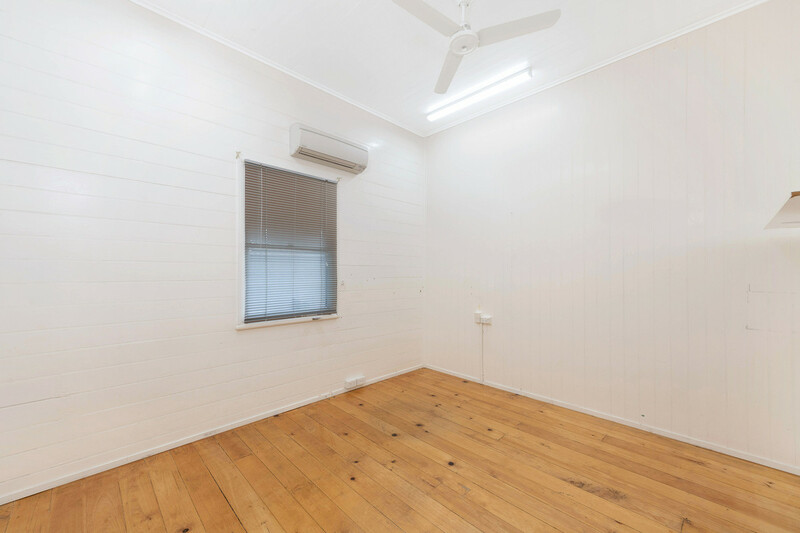 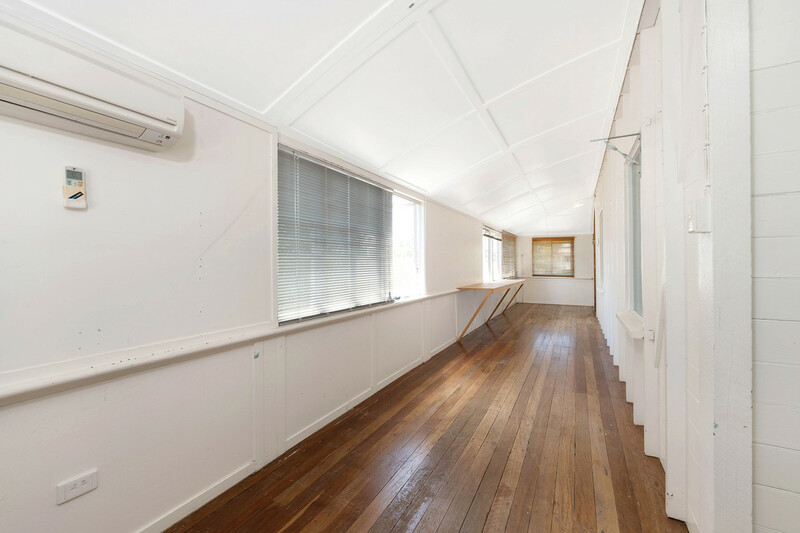 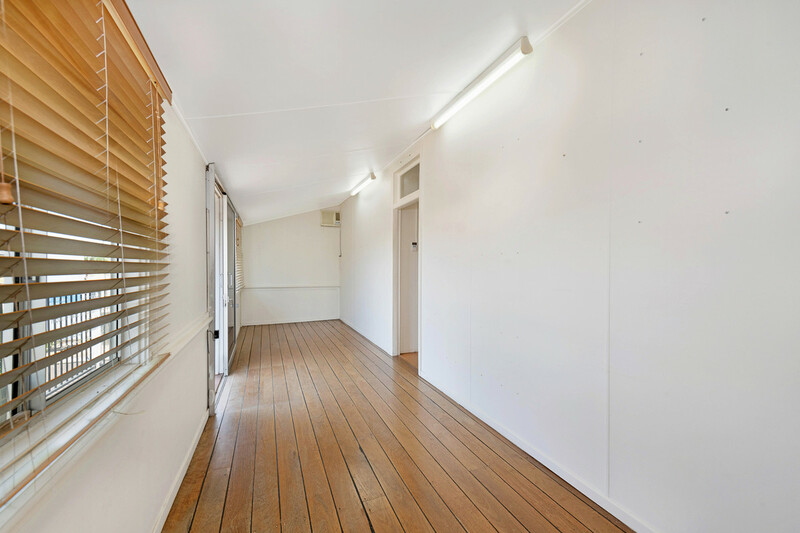 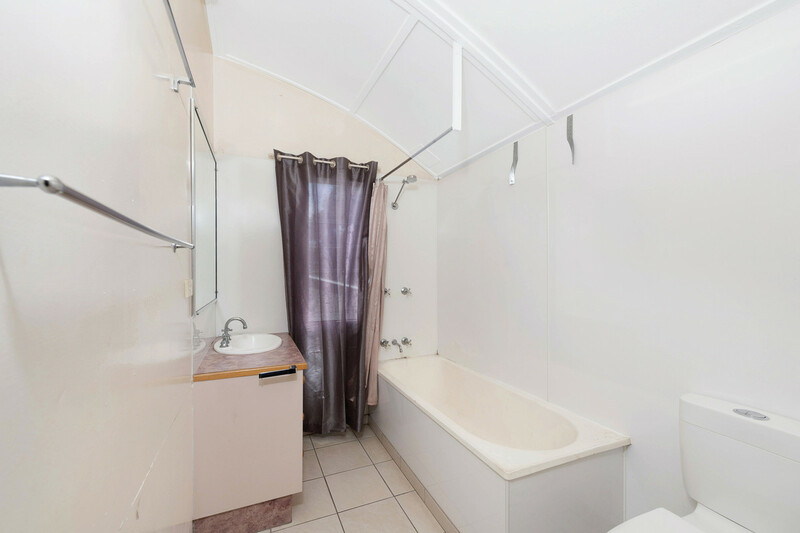 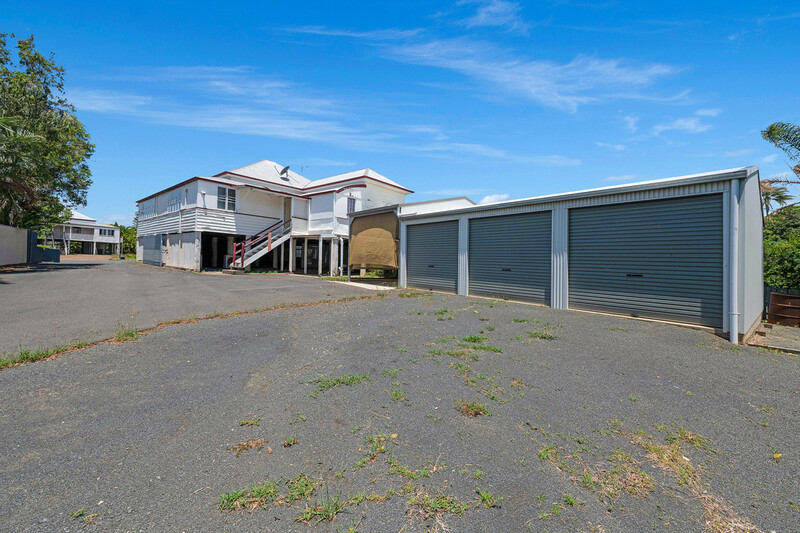 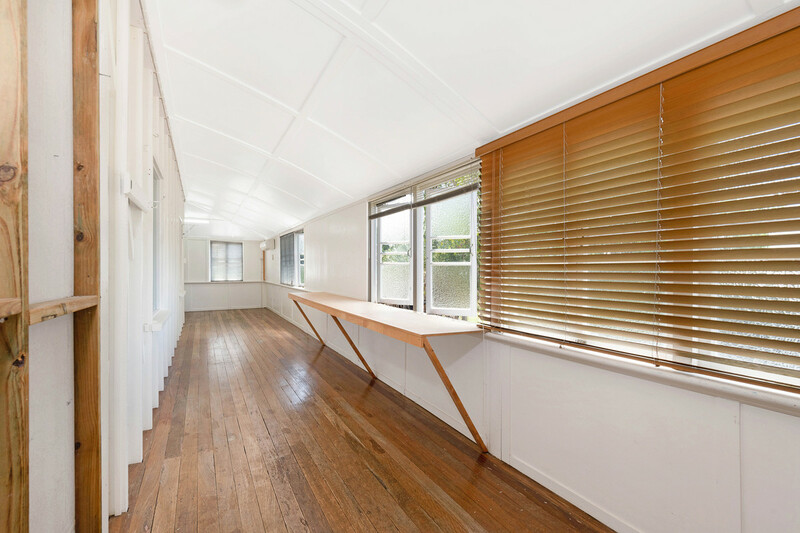 This chamfer board home is situated on 809m2 Res B land incorporates a large 3 bay shed plus adjoined to a tall carport that will easily store a caravan, small truck or boat and plenty of storage room under the home. 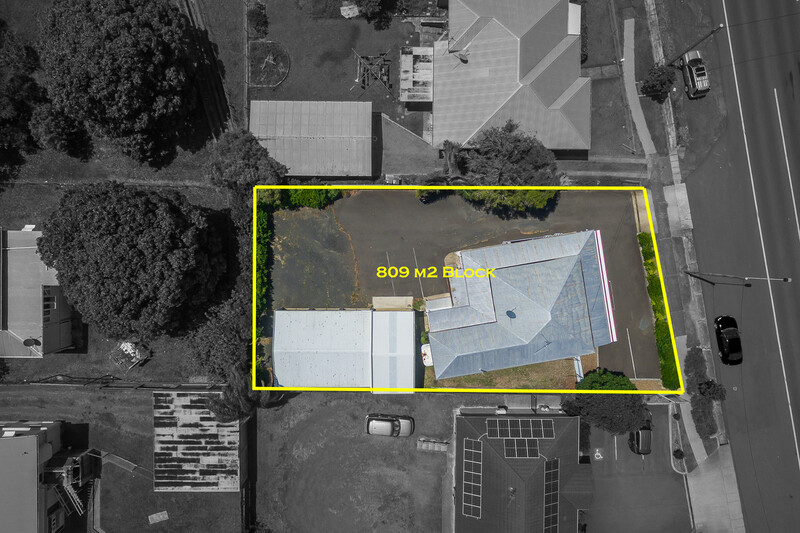 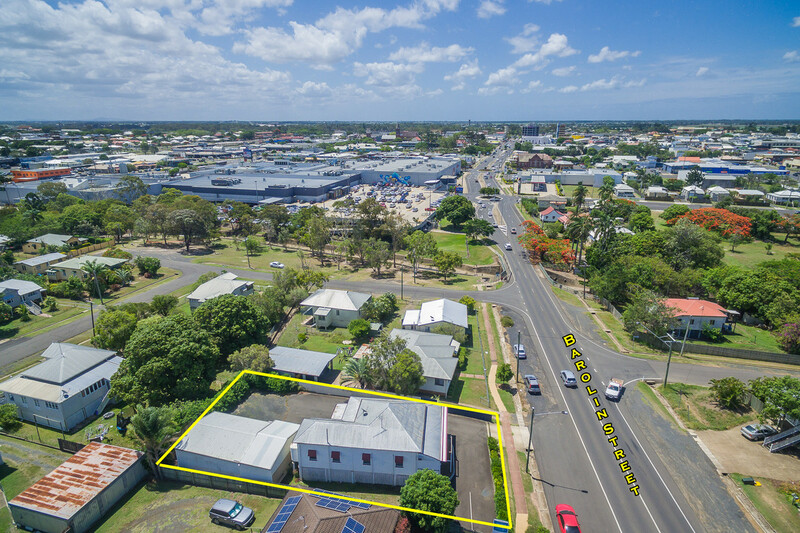 The top level living areas escaped the 2013 floods and is located on one of Bundaberg’s high traffic flow roads with great visual exposure for an up and coming small business owner. 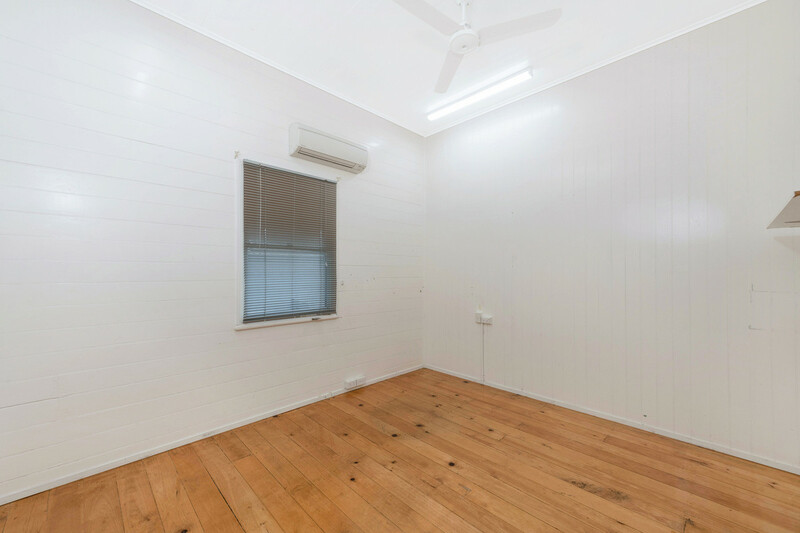 Previously used as a consult business for local Builder. 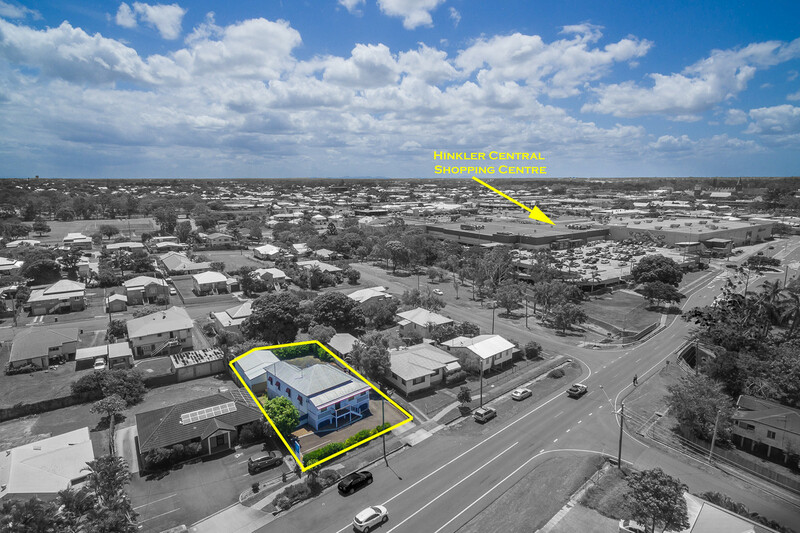 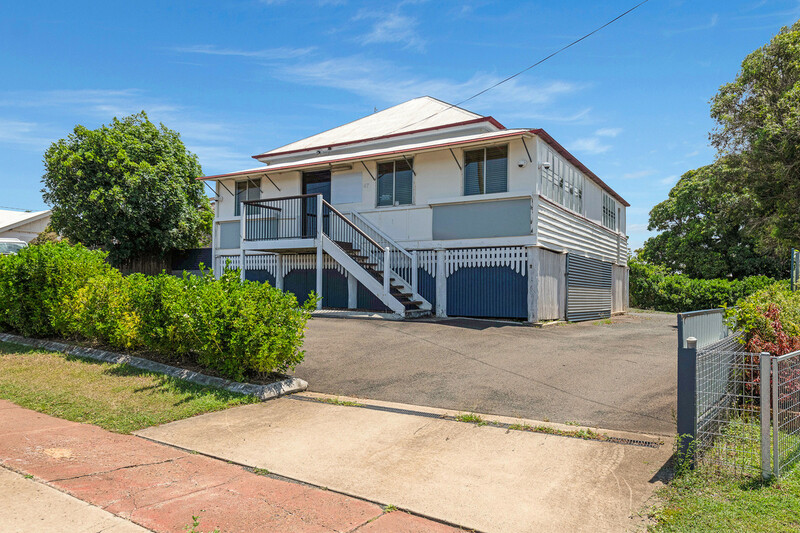 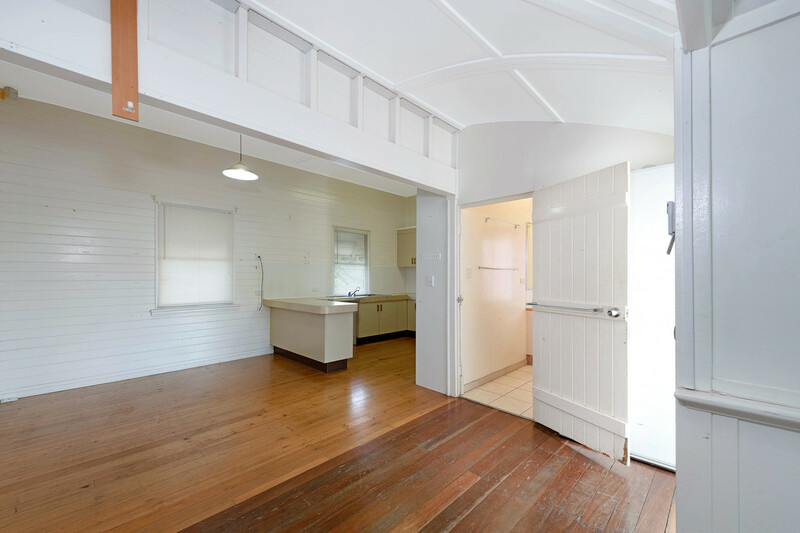 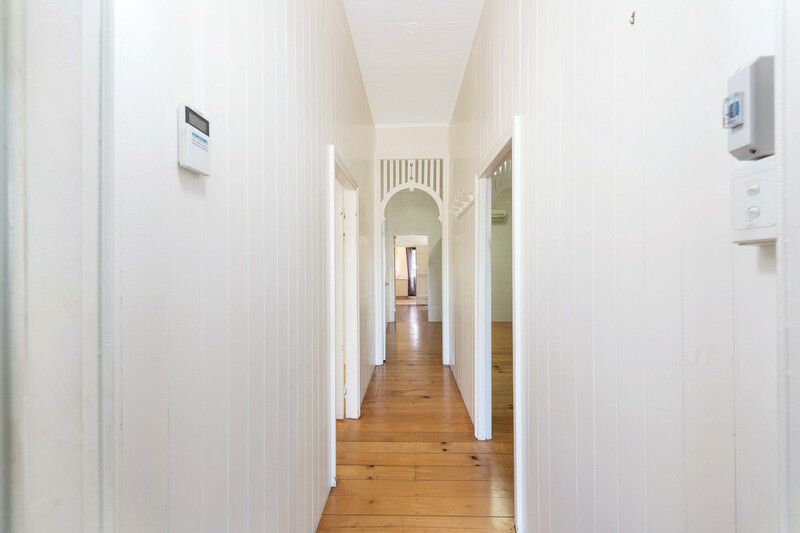 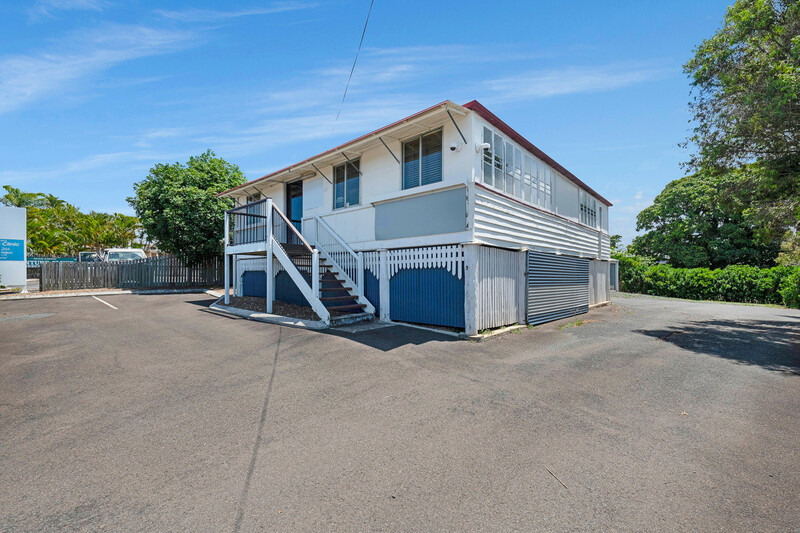 Hinkler Central is only a short 100m walk away and Bundaberg CBD is within 1km. 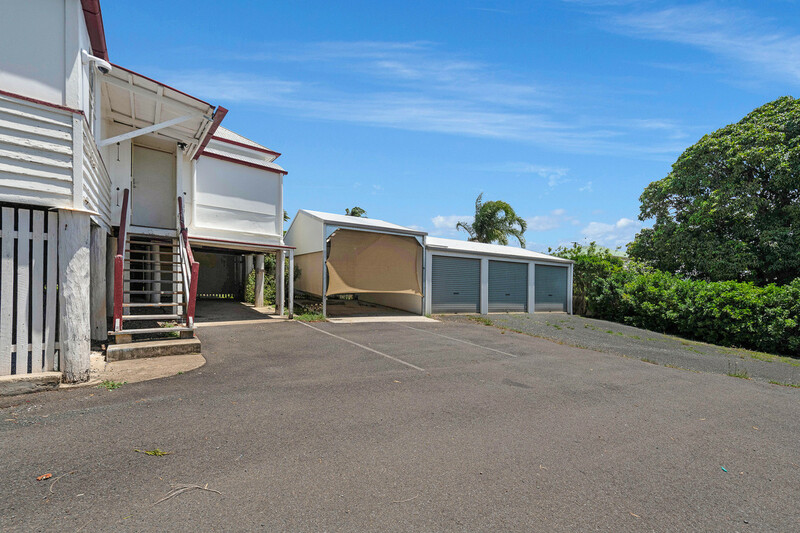 Call Cody Holzberger from Coastline Realty Bargara on 0478 824 332 to book your very own private inspection today as this unique opportunity will not last long on the market.